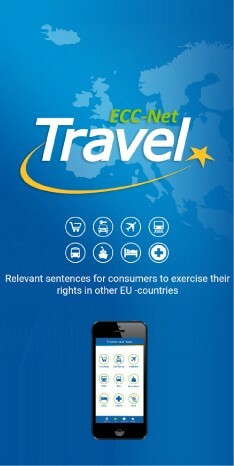 Especially air passenger rights belong among the most interesting information for visitors of the travel trade fair Holiday World in Prague where the ECC Czech Republic has its stand from February 20 to February 23, 2014. If you have questions concerning your right in the internal market or your particular dispute with a trader based in other EU country, Norway or Iceland, come along. You can also compare offers of a number of tour operators and travel agencies as well as various towns and regions or many foreign countries.